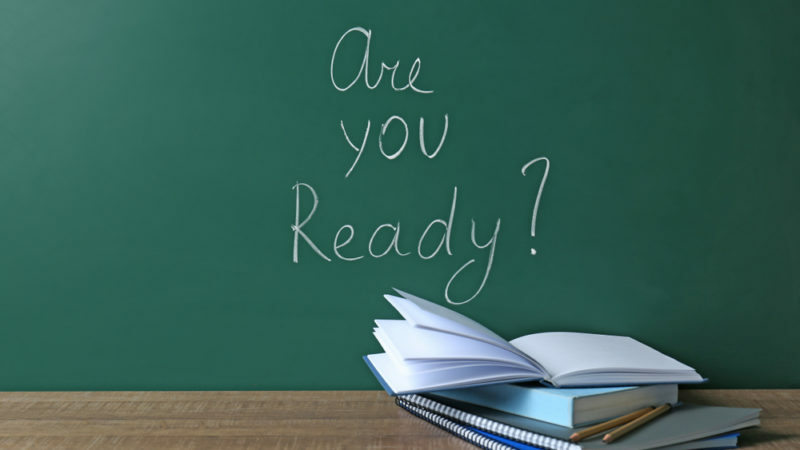 · Writing for Getting Smart, Michael Niehoff talks about redefining readiness and how we should measure the preparedness of students. Many suggestions involve college and career readiness, but Niehoff proposes a “ready for anything” approach. · What has changed to call for a redefining of readiness? What are some important qualities in readiness? How are teachers preparing students for their future? · Here’s more on measuring “readiness” after high school. Read the full article about redefining readiness by Michael Niehoff at Getting Smart. Education is a complex topic, and others found these selections from the Impact Giving archive from Giving Compass to be good resources. If you are looking for opportunities to take action and give money to Ed System Reform, here are some Giving Funds, Charitable Organizations and Projects aggregated by Giving Compass where you can take immediate action.